Spirit week and other updates. 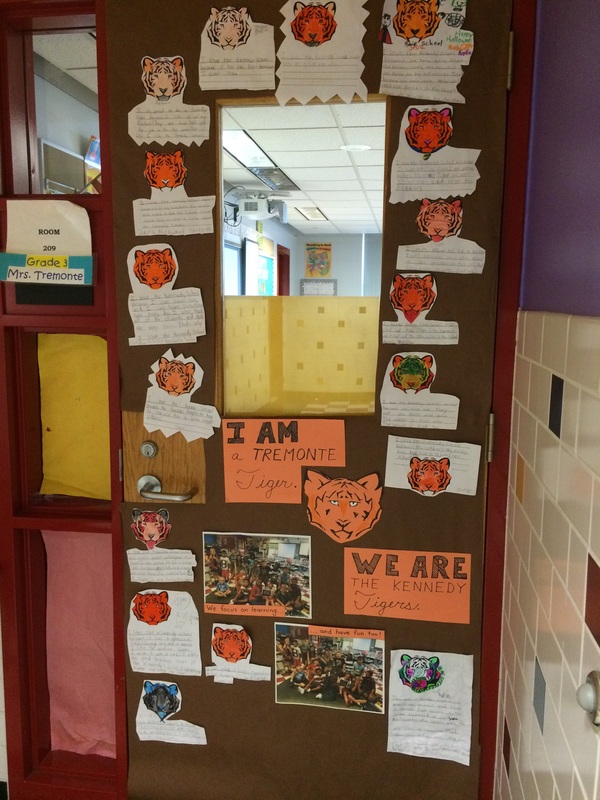 Last week our school enjoyed spirit week. Monday we dressed in our school colors, orange and black. 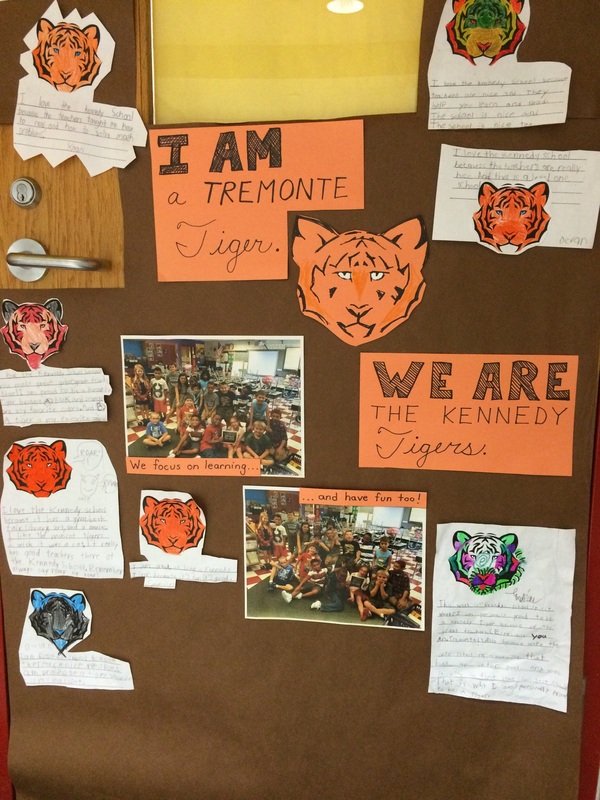 Tuesday we decorated our door to show our Kennedy School pride (please come by to read the reasons why we love the Kennedy School), and on Thursday we were joined by our fifth grade buddies from Ms. Bougas’s class to participate in some Kennedy School Trivia. We finished up the week by wearing Patriots clothing to celebrate our New England Patriots. It was a fun and exciting week! 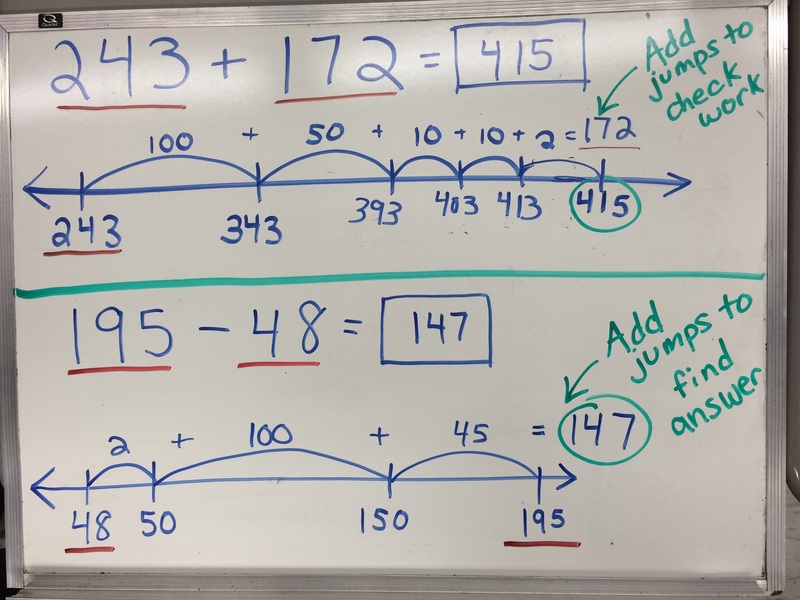 In math, we have been continuing to sharpen our skills with addition and subtraction by using the number line and bar model. 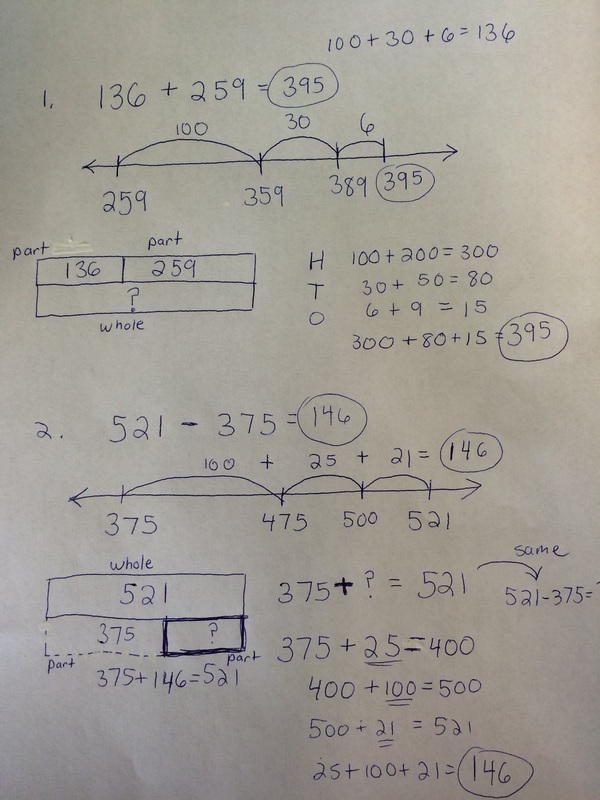 We have also been finding the perimeter of squares and rectangles by using the formula perimeter equals length plus width plus length plus width. 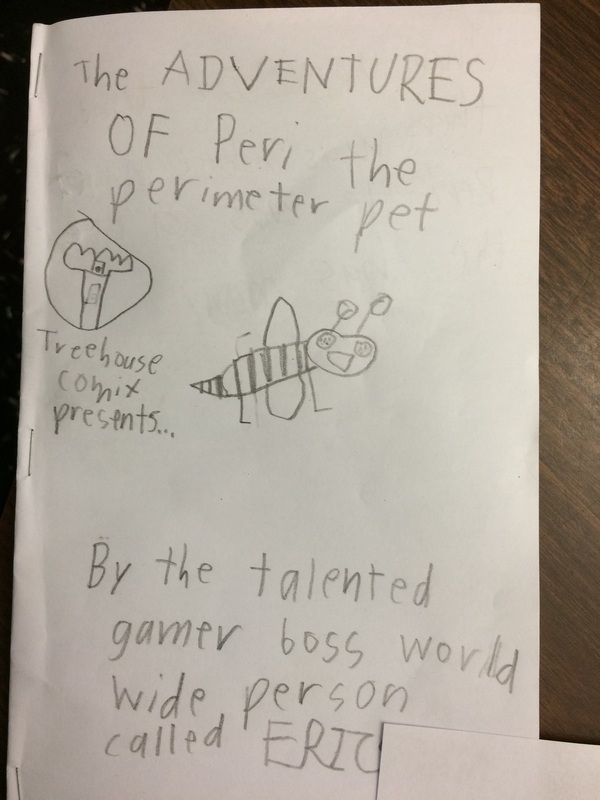 Some children have even written books about “Peri the Perimeter Pet”! 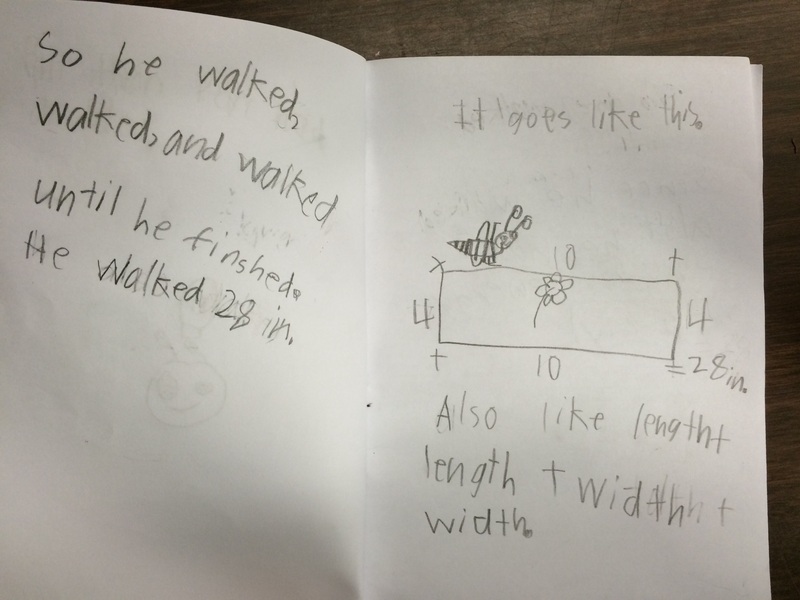 The students have been using variables in equations to solve for the unknown. We will be reviewing money, time, and rounding to the nearest ten and nearest hundred before our district assessment at the beginning of November. 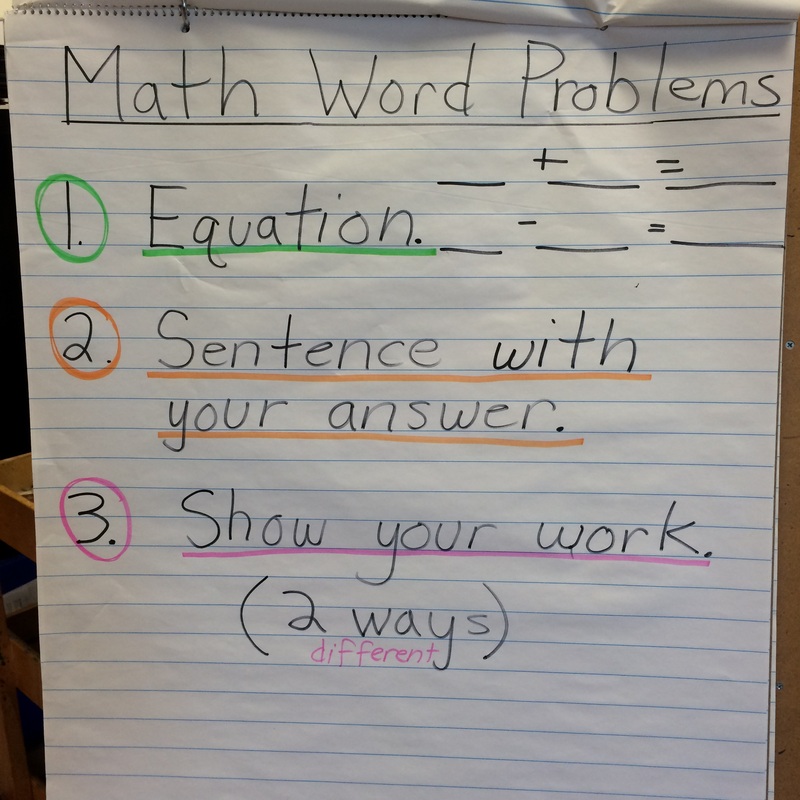 Reminder: Always remember to show work (two different ways if possible), write equations, and write a sentence with your answer for word problems! 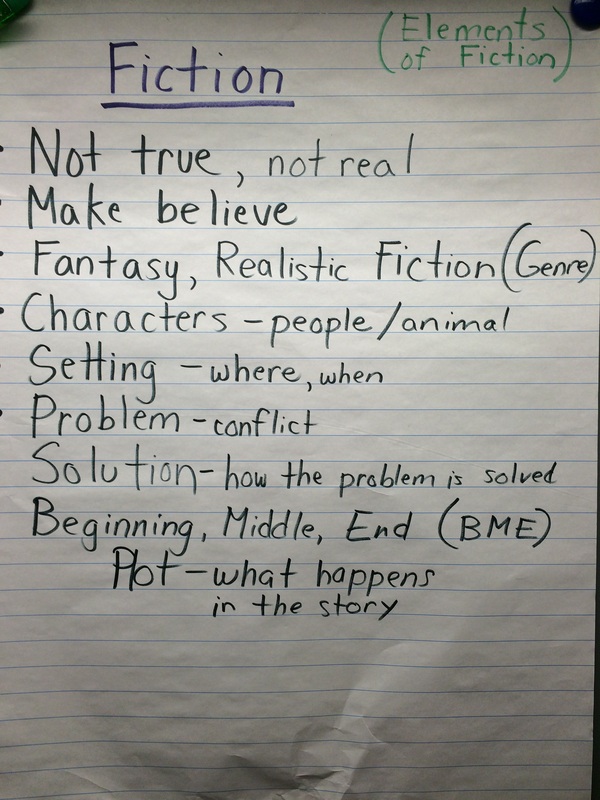 In English Language Arts we have been continuing our study of fiction. 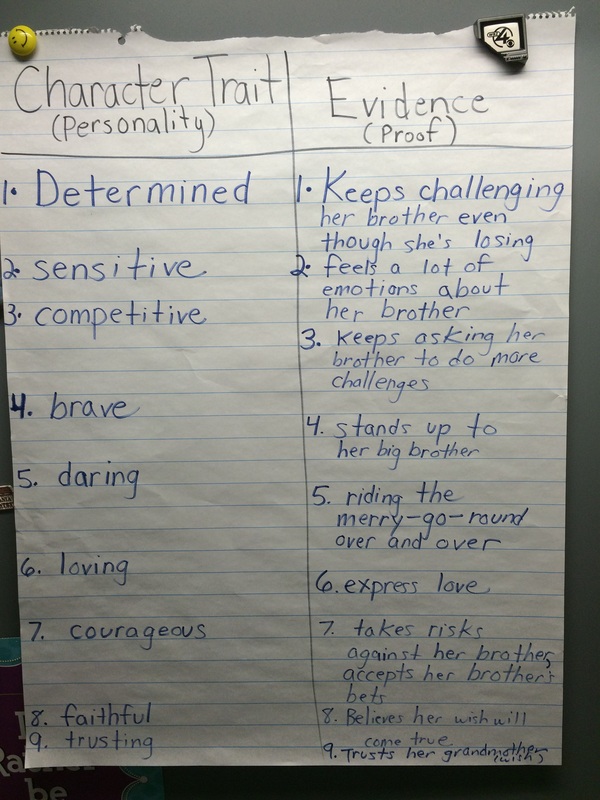 The last two weeks we have been reading My Name Is Maria Isabel by Alma Flor Ada and we have been learning how to ask questions to further our understanding of what we have been reading so that we can have engaging conversations about the text. 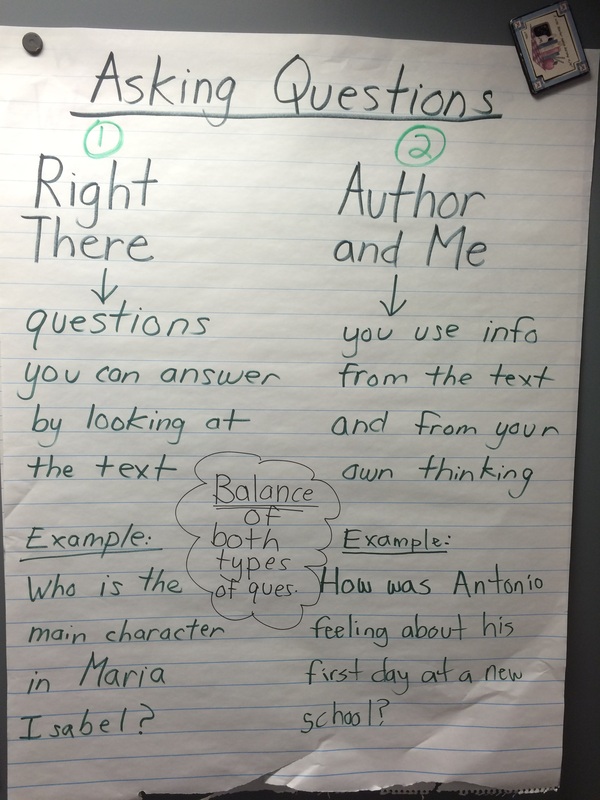 Students have focused on asking a balance of “Right There” questions and “Author and Me” questions. 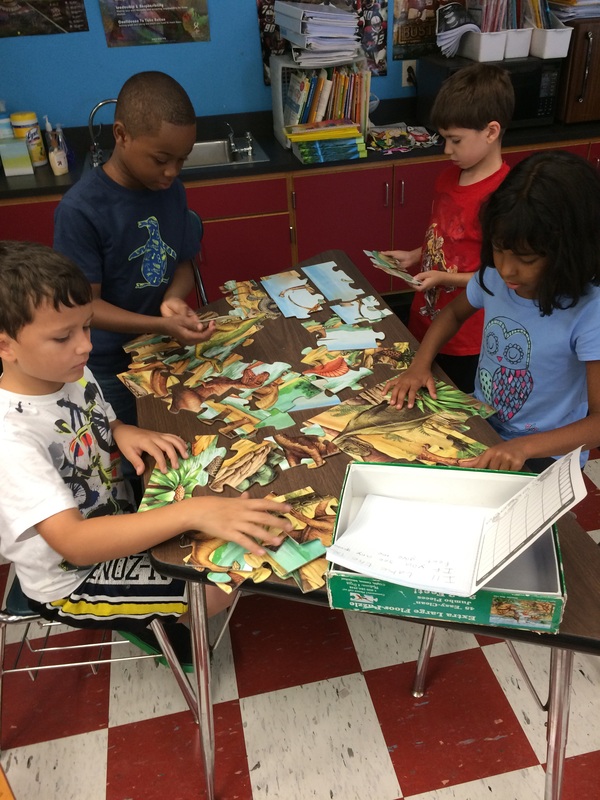 They have had clear behavior expectations when asking and answering questions with their groups and they have made significant progress over the last few weeks. Group expectations include speaking and listening to my partner about my work, staying focused on my work for the entire time, and having the materials I need to complete my task. 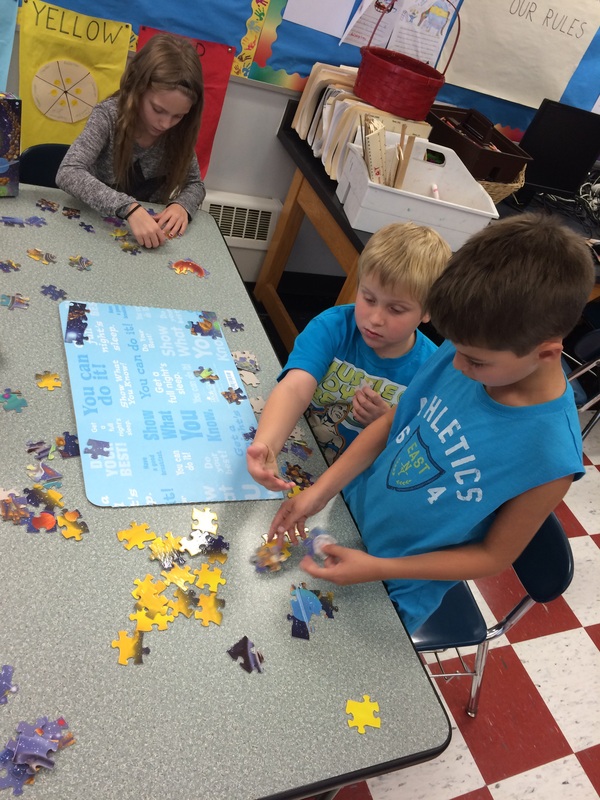 In Social Studies each student has chosen a New England State to learn more about. 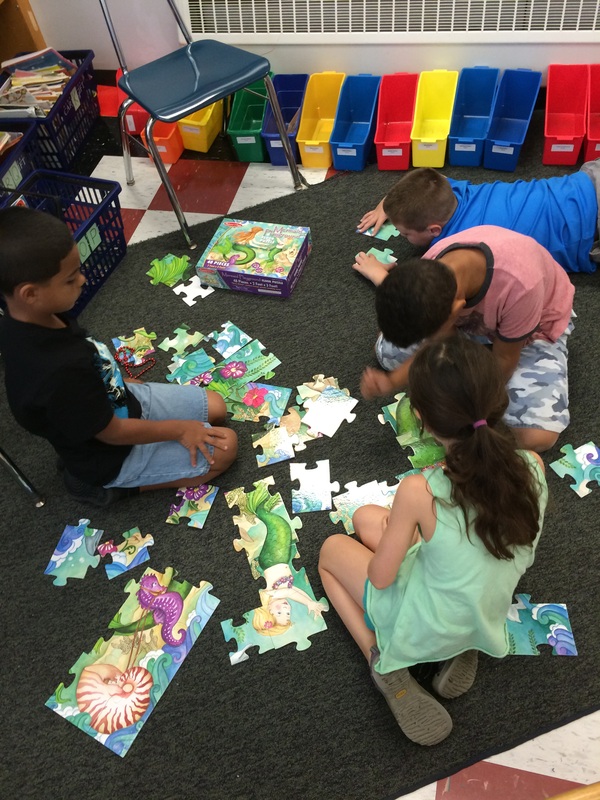 Each child will research their state, write a report, and do a presentation. Much of the research will be completed in school. Students will be receiving more information in the coming weeks. 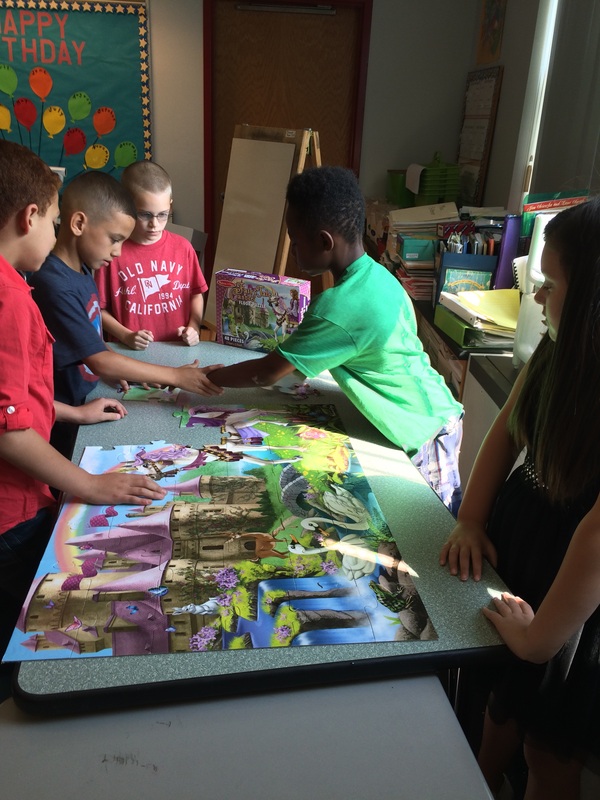 We started our maps in class on Friday and the map is due Wednesday, October 21st. Pool with resume this Monday and Wednesday is a noon dismissal for students. I’ll leave you with a photograph from Friday. 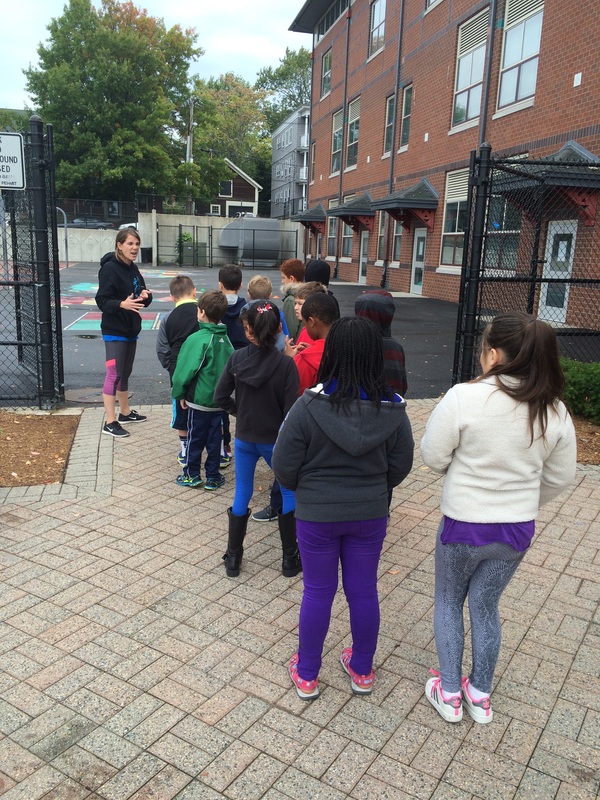 The students participated in their first session of Playworks on the front school yard. We had a lot of fun, despite the chilly weather and everyone is already looking forward to our next session.